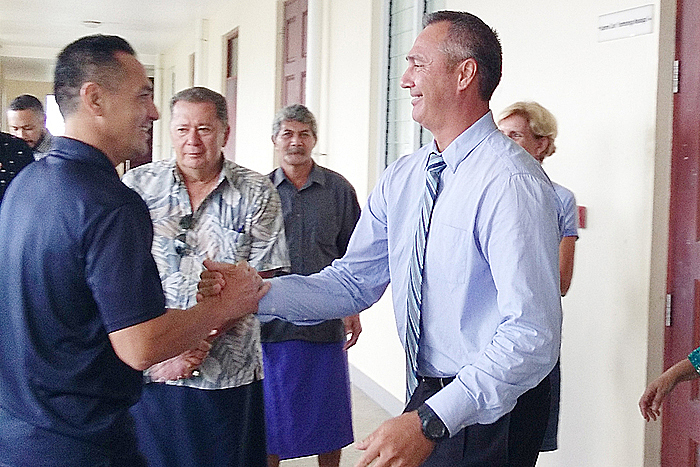 Police Commissioner Fuiavailili Egon Keil is a relieved man. 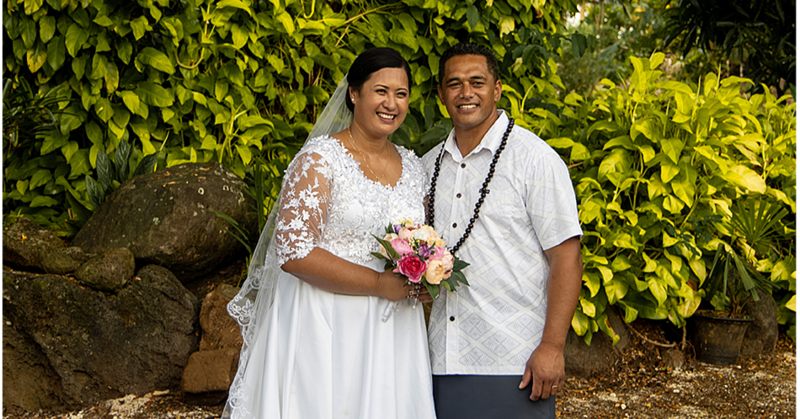 And following the Supreme Court’s decision to withdraw and dismiss the charges against him, he tells the Sunday Samoan he is looking forward to returning to work. The decision by Court ends what has been a very tough time for the Commissioner and his family. Aside from charges including unlawful detaining of a person, disorderly conduct in a public place, perjury and making a false statement in relation to the wrongful arrest of member of the public at the Fugalei Market last year, Fuiava is also facing an internal revolt from his fellow senior officers. 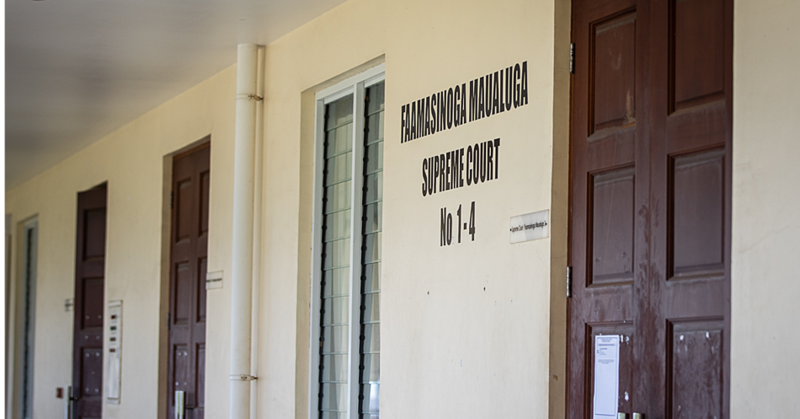 Last week, a petition presented to the Prime Minister and the Cabinet called for Fuiava to be removed. But the Commissioner is unfazed by the allegations. The Commissioner said the position he holds is not his. Fuiava said the petition is from Police officers who are opposed to the changes he is implementing. Many of them would be fearful about Fuiava’s return. But they don’t need to, he said. “If you work hard with a clean heart things will turn out okay and well,” he said. Fuiava added he was not surprised by the petition although he said he had not seen it. “All I know is I’m trying to do good in that organization,” he said. Fuiava accepts that he will not be liked by everyone. He also invites Police officers who are unhappy with his leadership to seek other jobs. At the end of the day, Fuiava said he has a job to do and part of it includes making changes where necessary. The Police Commissioner added that Police officers are being paid by the government and the people of Samoa and they are there to serve a mission. “They are there to work hard, follow policies and follow directives but if they fear working under such leadership then this is not the place for them." “I’m just here temporarily. It’s not my office, I don’t own this place but I’m just here to make it better and to improve the service and to be sure that we provide the best service to the public." Fuiava said he doesn’t know when he will resume work.